I should have known the dogs weren't barking at one of those imaginary monsters. This one was real. I was dripping sweat from moving around like a sloth so I went inside for just a minute. I looked out the window and saw her - munching casually on a hosta. I went to get my camera so I could remain upset about my deer issues whenever I wanted to, but when I went outside again she was gone. So were the tops of my Phlox I'd so carefully timed to bloom later this month. It's the deer that drive the bloom time around here. The sooner I get used to it the better. But no! 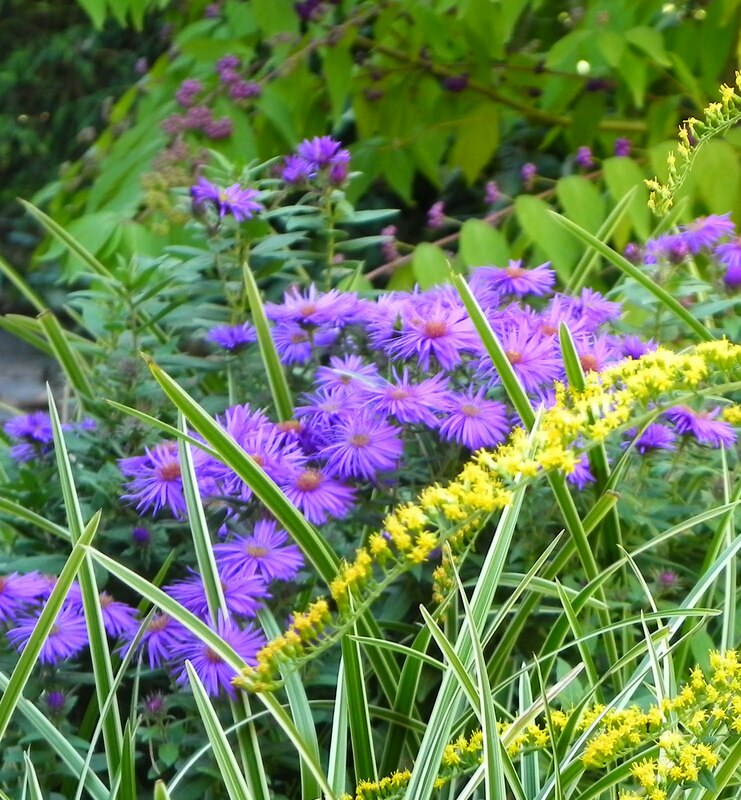 I'm going to have to get some deer-be-gone to save the rest of the phlox and the asters she kept from blooming last year. 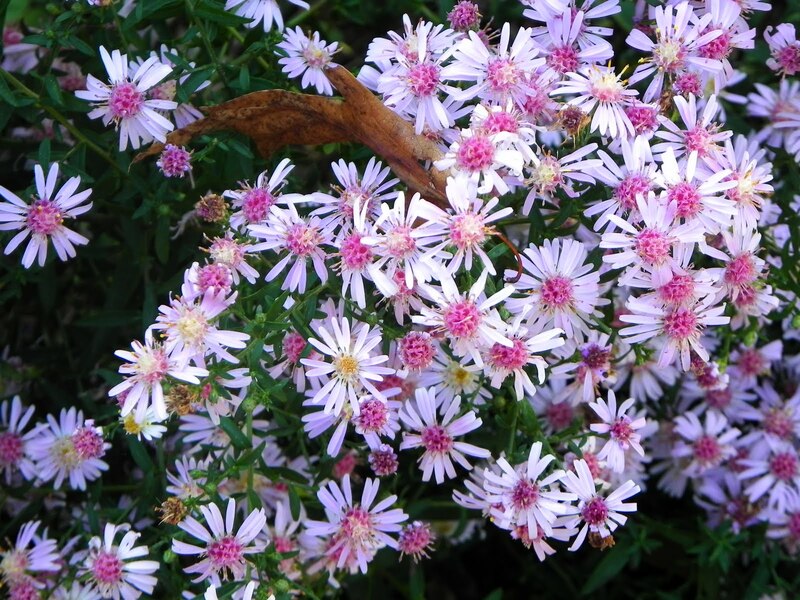 How in the world asters survive in the midwest wild I just don't know. At the rate they're going they'll become endangered within a decade! double-check when/if they bloom later this year.